Let’s face it, many of us struggle with keeping up healthy eating between meals. Sometimes it all just feels like too much effort (we already have enough work on our minds)! Keeping your desk drawer always stocked with these go-to healthy snacks will help prevent you from reaching for that biscuit jar when hunger strikes. 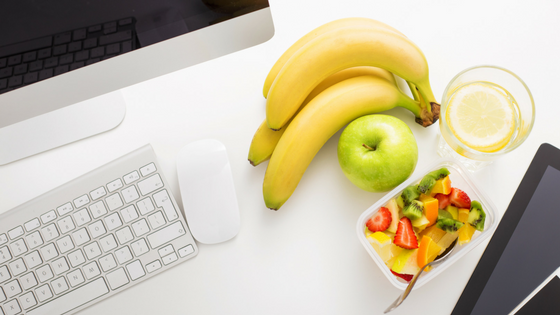 To make your workday easier and healthier, we’ve compiled a list of our favourite no-nonsense healthy snacks to stash at work. All you need is a drawer! Nuts and seeds not only provide that satisfying crunch we often crave – but also a good dose of protein and healthy fats that will keep you feeling full and focused. Any plain, unsalted varieties are great – mix it up with different nuts and textures so it doesn’t get boring. Be wary of your portion sizes with nuts – they are high in kilojoules considering their size, so limit your serving to a small handful a day. A great idea is to weigh out 30 grams into zip lock bags at the beginning of the week for a week’s worth of stock; this will help to prevent overeating. This is another crunch-satisfier! Try out the snack size packets of air-popped popcorn at the supermarket – these aren’t the butter-laden varieties that you find at the cinema! 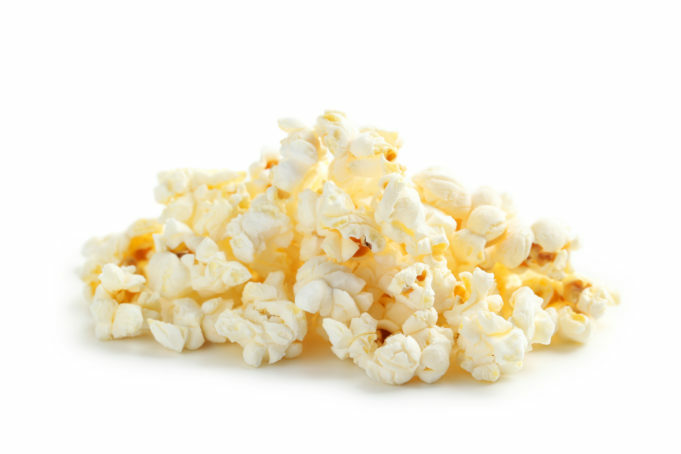 Air-popped popcorn counts towards your daily intake of wholegrains and provides you with a good dose of fibre for relatively few calories compared to the usual bag of oily (and salty) chips. You can find these in portion-controlled snack packs in the supermarket, which means you don’t have to worry about overeating. While some brands can be relatively high in salt, they are rich in protein and fibre to keep you full – making them a good choice. Very few Aussies consume their recommended serves of legumes so this can be a delicious and convenient way to up your intake for the day. 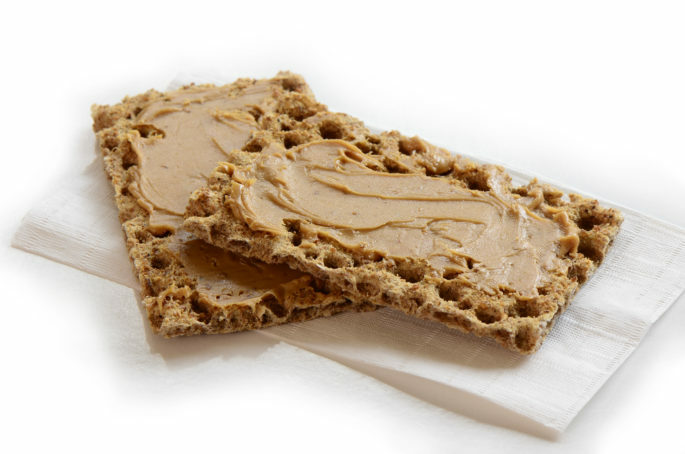 Wholegrain crackers with a tablespoon of nut butter is a delicious snack that provides wholegrains, protein and healthy fats – a winning combo to power through those mid-morning and afternoon slumps. Like whole nuts, be mindful of the portion size of nut butter. A small teaspoonful can go a long way in terms of kilojoules and satisfaction, so aim for no more than a tablespoon. There are plenty of varieties of nut butter on the market these days, so try something new like cashew or almond butter. Good options for wholegrain crackers are Vitaweat, rice cakes or Ryvitas. Another great topper for wholegrain crackers is a small can of drained tuna. Look for tuna packed in springwater, not soaked in brine or oil. Where possible try and opt for sustainable tuna varieties. Muesli bars get a pretty bad rap for being candy disguised as health food. While this is largely true for many brands on the supermarket shelves, choosing healthier varieties can be convenient occasional snacks. Choose ones low in sugar (less than 15g per 100g), like Food For Health bars. Uncle Toby’s and Carmen’s have some healthier options too. The Health Star Rating can also be a useful tool when comparing brands. Dates and figs are our go-to snack when we’re looking for that sweet afternoon treat. 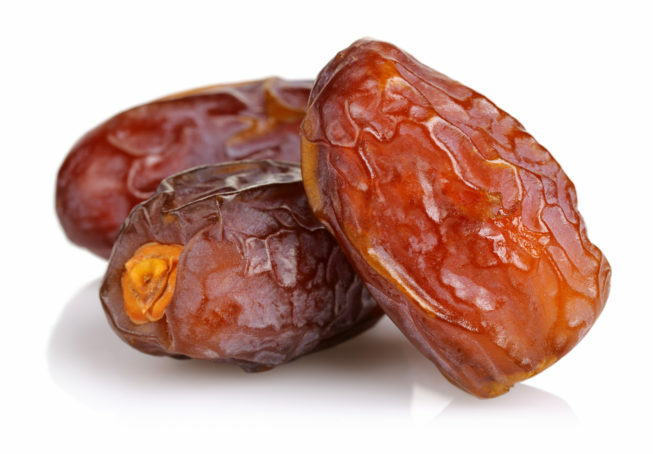 Even though we’d usually opt for whole fresh fruit over dried fruit – as long as you stick to the recommended serving size (3-4 pitted dates or figs), it’s ok every now and then! They contain fibre and are usually low GI, so they fill you up and keep you going for longer. Baked beans are a great protein and fibre-filled snack, and can up your intake of the often-forgotten legumes. They come in 130g tins, which are a convenient size for snacks. Choose varieties that are reduced-salt and low in sugar. Try introducing some of these snack ideas into your desk drawer regime to help you stay on track with your New Years resolutions. 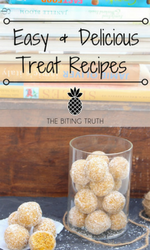 Make workday snack stress a thing of the past! Let us know if you have any other great snack ideas for your desk drawer. This article was written by Monique Heller and Michelle Hsu, who are interns at The Biting Truth. 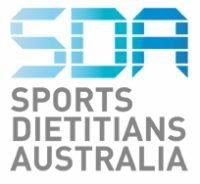 The girls are currently studying their Masters in Nutrition and Dietetics at The University of Sydney.